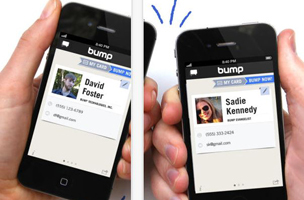 If the functions of Bump are folded into Google, it’s safe to assume that the technology is coming to its devices or apps, hopefully to Google Plus, Gmail, or Hangouts. Let’s hope that the acquisition and subsequent discontinuation of apps is not a trend this year. Here is a video showcasing what Bump used to be.